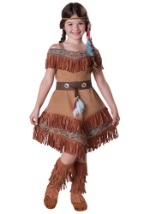 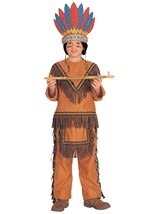 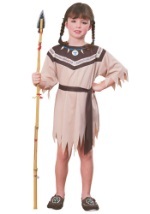 Your little one can learn about the proud Native American culture with this selection of Halloween costumes. 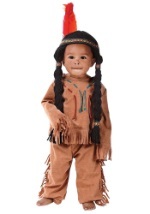 Whether you're looking for a realistic Native American outfit, or more of a novelty costume, this collection is sure to have something to suit you. 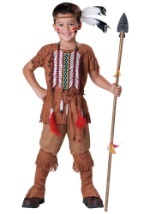 Your tike can transform themselves into their favorite Native American warrior or princess! 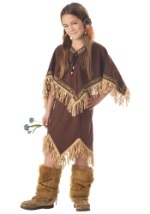 Teach some culture and history with our American Indian costumes and accessories!